Numeridanse.tv recently released its new website. Find some video excerpts about the most emblematics shows of Anne Nguyen here. 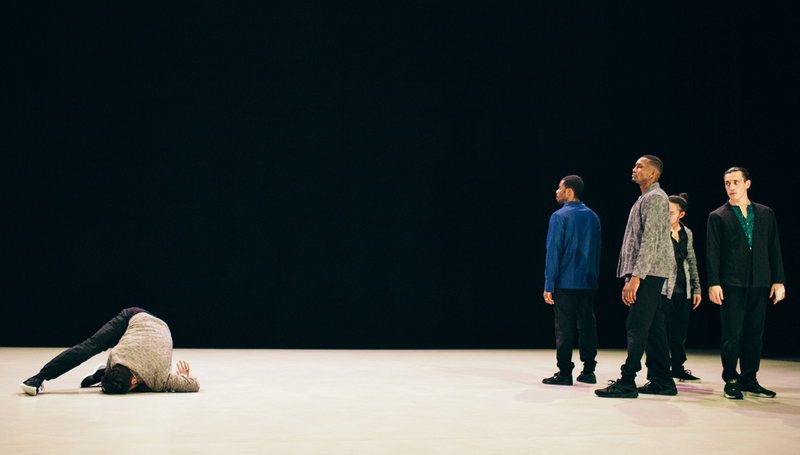 On Saturday 24 March, Théatre Louis Aragon (Tremblay-en-France) celebrates the 10th anniversary of Territoire(s) de la danse. You still have a few more days to learn Anne Nguyen’s choreography for the “Yes we dance !” party. 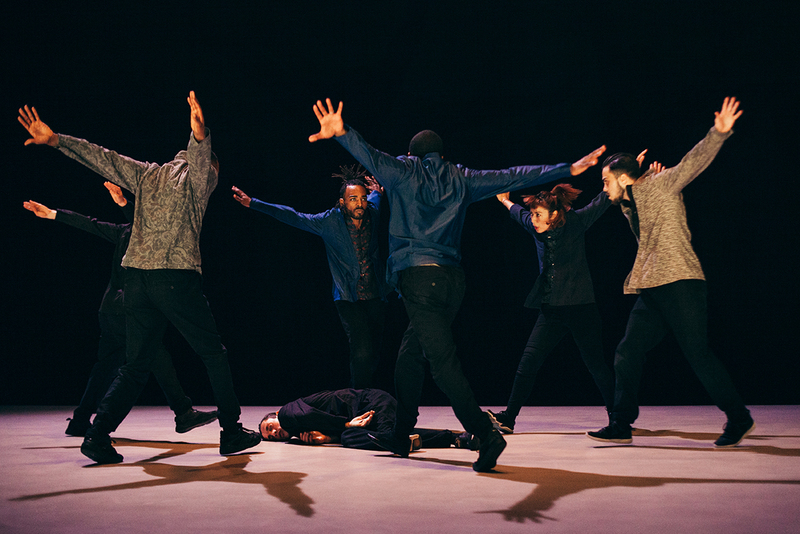 Seine-Saint-Denis Mag focus on the links beetween the par Terre / Anne Nguyen Dance Company and the territory of Seine-Saint-Denis. After 3 years of an artist-in-residence programme at Espace 1789 (Saint-Ouen, in Seine-Saint-Denis), discover Kata from 16 to 19 January.